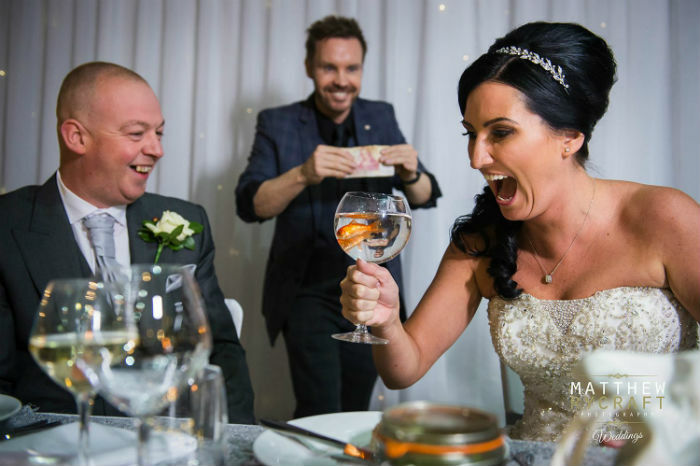 David is a seven times national award winning magician and master illusionist whose amazing style of magic will be sure to enhance your next event. 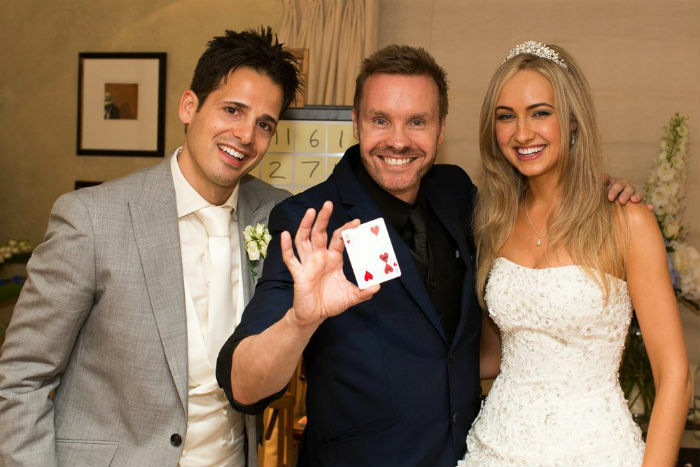 The entertainment options that David offers include close up magic, several levels of after dinner cabaret and when only the biggest and best will do, his large scale illusion show that won him the title of ‘British Magic Champion’ and the coveted ‘Best of British’ award for his unrivalled level of performance. 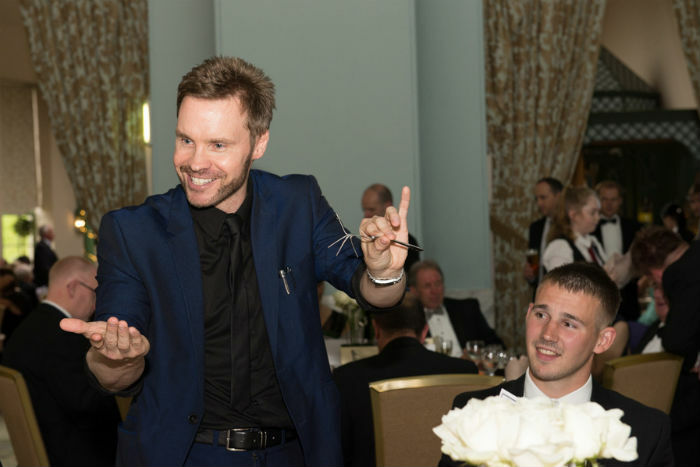 David has also been awarded the title of ‘Magic Circle Magician of the Year’ and the International Brotherhood of Magicians ‘Close Up Magician of the Year’. 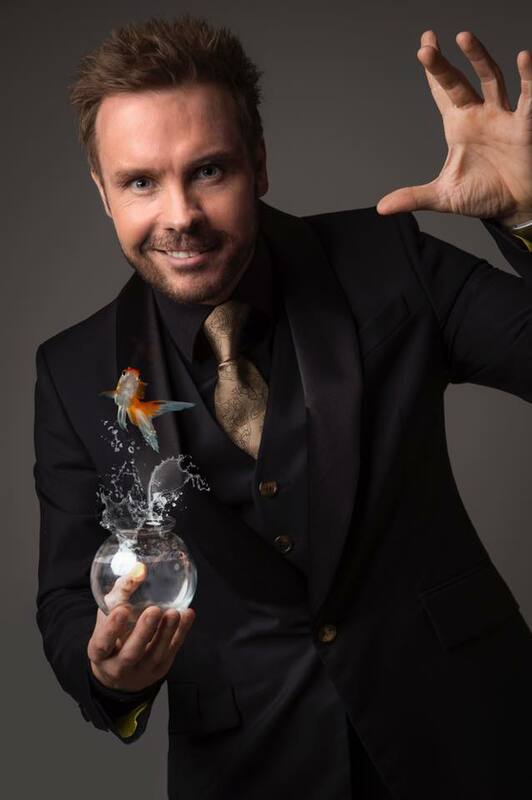 David’s magic has been seen in the UK on four major TV series including ‘FREAKY’ on Channel 4, ‘Astounding Celebrities’ on ITV1 and ‘The Sorcerer’s Apprentice’ on the BBC. David has also been booked to work internationally alongside performers such as Whitney Houston and Andreas Bocelli and he has entertained members of the British Royal Family, The Sultan of Brunei and various celebrities and heads of state from around the world. 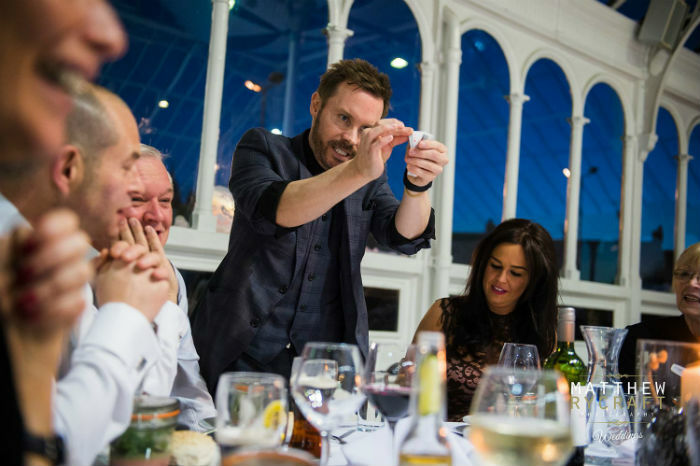 David’s unique style of magic has to be seen to be believed and he can be booked for corporate dinners, conferences and private events. 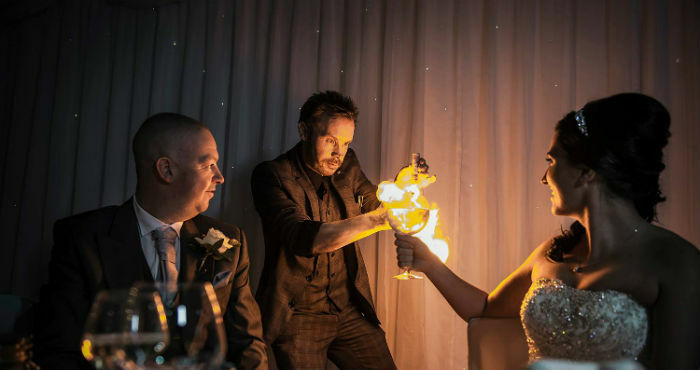 Whether performing close up magic, cabaret or his incredible illusion show, David will entertain, astound and leave your guests utterly spellbound.